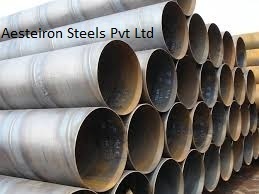 Aesteiron Steels Pvt Ltd, is one of the leading manufacturing companies of DIN 2395-1 Tube. 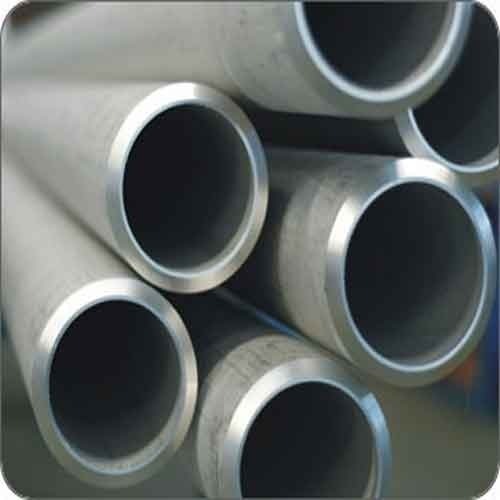 Aesteiron Steels Pvt Ltd, is one of the leading manufacturing companies of DIN 2395-3 Tubes. 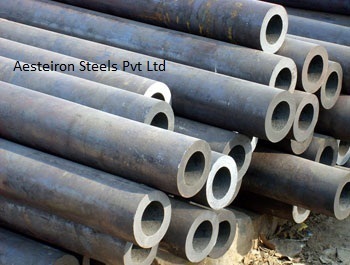 Aesteiron Steels Pvt Ltd, is one of the leading manufacturer of DIN 2394-1 St28 Tube. 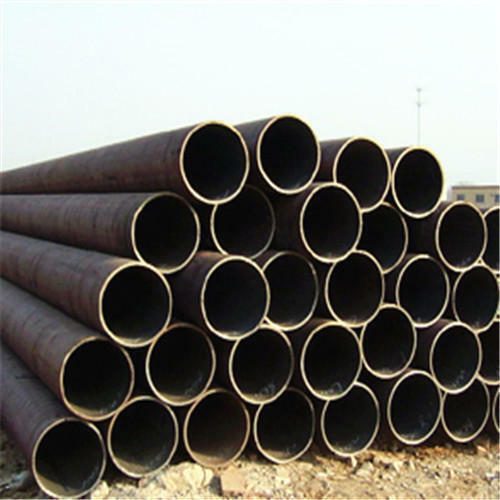 Aesteiron Steels Pvt Ltd, is one of the leading manufacturers of DIN 2449 Pipe. 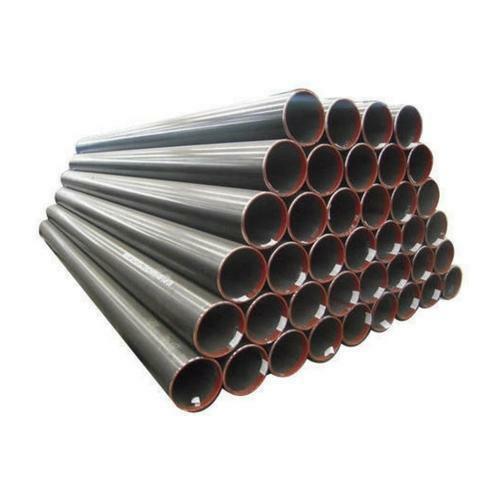 We are the leading supplier and the manufacturer of DIN 2402 Pipes all across the world . 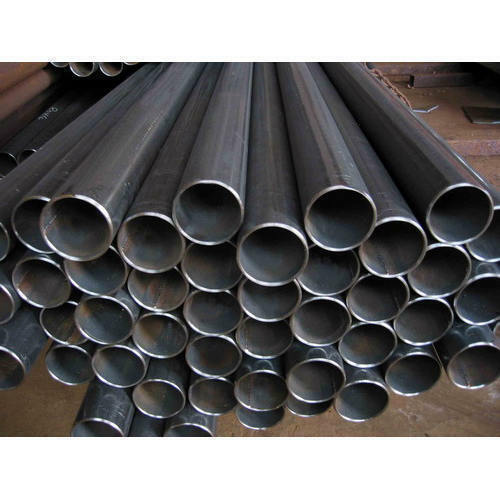 Aesteiron Steels Pvt Ltd, is one of the leading manufacturers of DIN 2394-1 USt28 Tube. 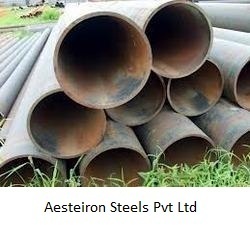 Aesteiron Steels Pvt Ltd, is of the leading manufacturing companies of DIN 2394-2 St44-2 Tubes. 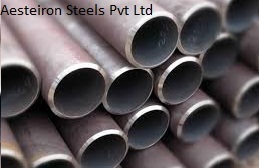 Aesteiron Steels Pvt Ltd, is one of the leading manufacturing companies of DIN 2394-2 St52-3 Tube. 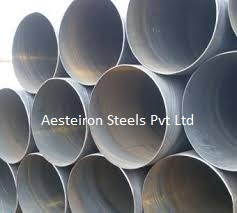 Aesteiron Steels Pvt Ltd, is one of the leading manufacturing companies of DIN 2395-2 St34.2 Tube. 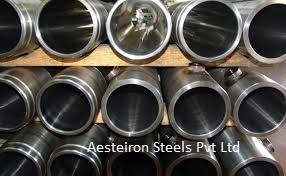 Aesteiron Steels Pvt Ltd, is one of the leading manufacturing companies of DIN 2395-2 St37.2 Tube. 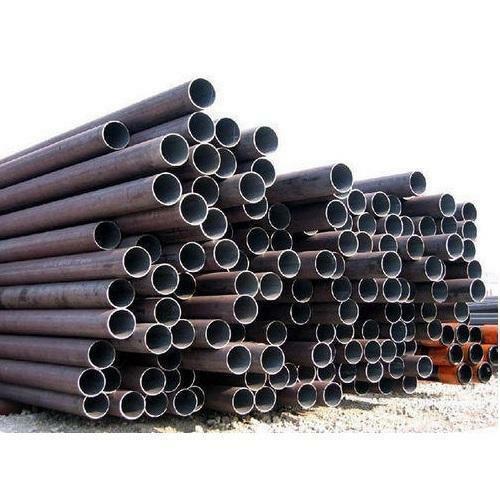 We are manufacturer, exporter & suppliers of DIN Steel Pipes and supply high quality DIN Steel Pipes in both large and small quantities worldwide & offer you the best prices in the market. We have a team of experienced professionals with years of experience in manufacturing. 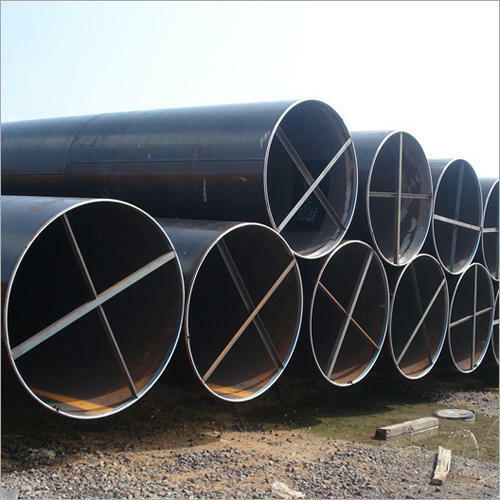 Aesteiron Steels Pvt Ltd, is one of the leading manufacturers of DIN 2444 Tube. 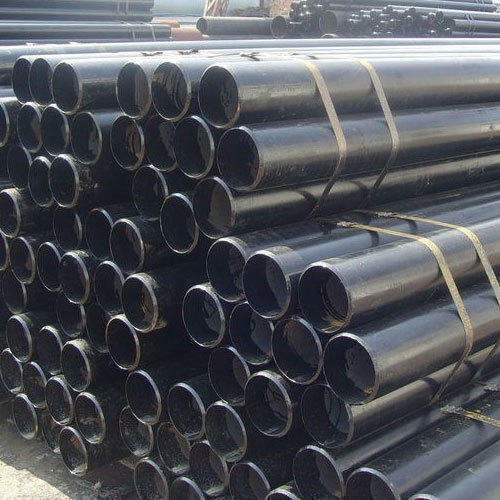 Aesteiron Steels Pvt Ltd, is one the leading manufacturing companies of DIN 2394-1/ RSt34-2 Tubes. Aesteiron Steels Pvt Ltd, is one of the leading manufacturing companies of DIN 2394-1/ US34-2 Tubes. 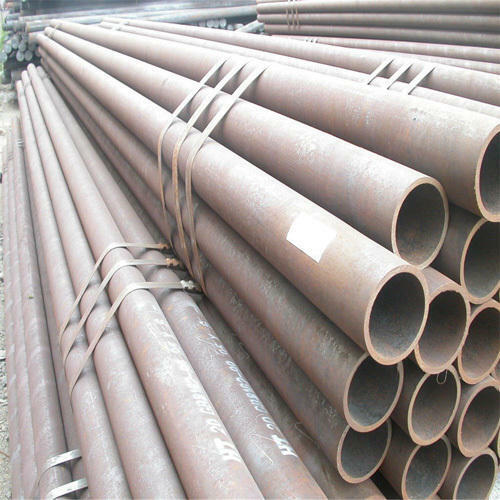 Aesteiron Steels Pvt Ltd, is one of the leading manufacturing companies of DIN 2394-2/ RUSt37-2 Tubes. 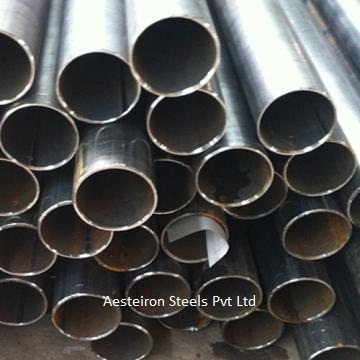 Aesteiron Steels Pvt Ltd, is one of the leading manufacturing companies of DIN 2394-2/ St34-2 Tubes. Aesteiron Steels Pvt Ltd, is one of the leading manufacturing companies of DIN 2394-2/ US37-2 Tubes. 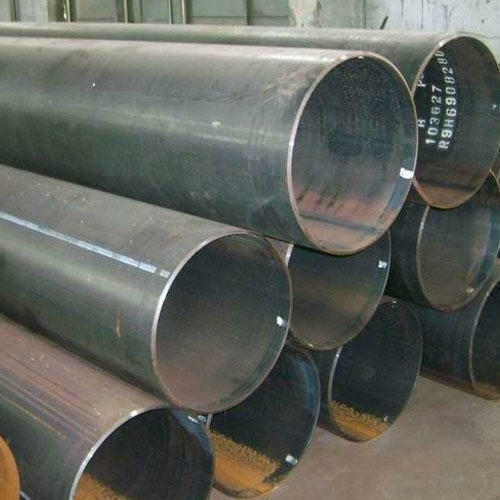 Aesteiron Steels Pvt Ltd, is one of the leading manufacturer of DIN 2445-2/ St52.4 Tube. 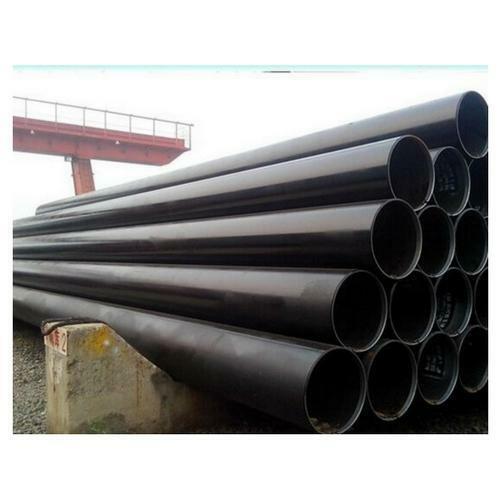 Aesteiron Steels Pvt Ltd, is one of the leading manufacturers of DIN 2445-2/ St35.4 Tube. 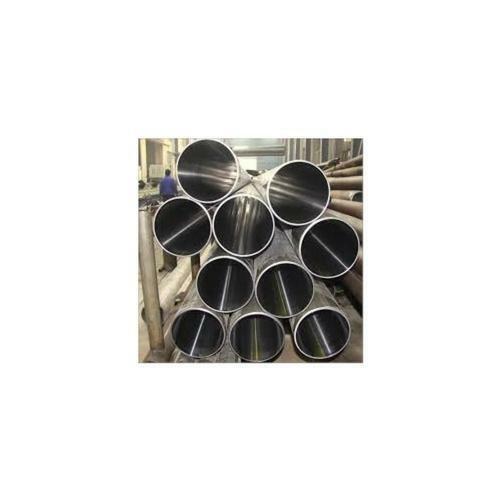 Aesteiron Steels Pvt Ltd, is one of the leading manufacturers of DIN 2458 Pipes & Tubes. 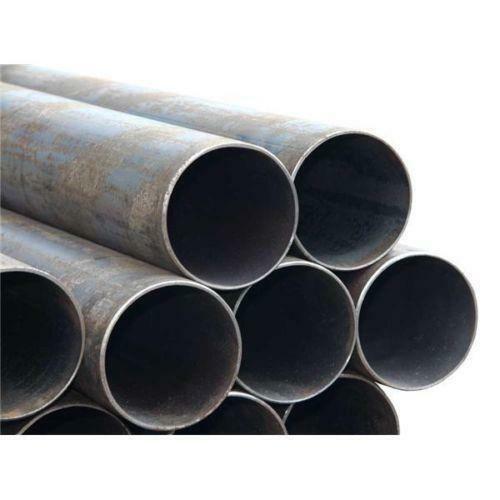 Aesteiron Steels Pvt Ltd, is one of the leading supplier of DIN 2460 Pipe. 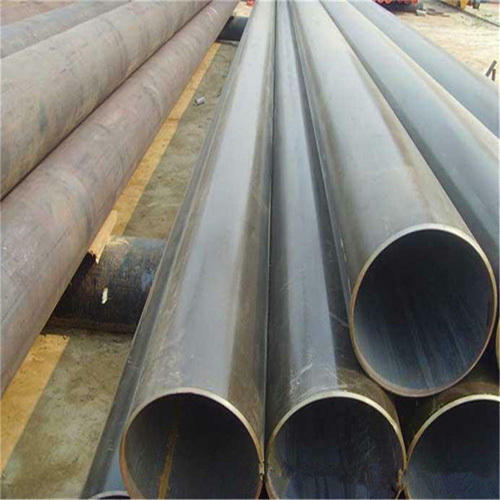 Aesteiron Steels Pvt Ltd, is one of the leading manufacturer of DIN 2463/ X2CrNi189 Tube. 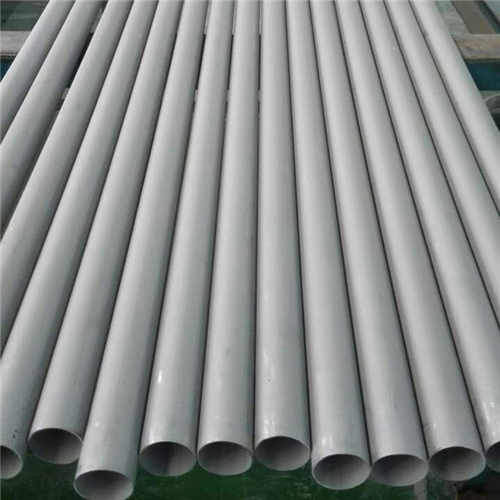 Aesteiron Steels Pvt Ltd, is one of the leading manufacturers of DIN 2463/ X2CrNiMo1812 Tubes. 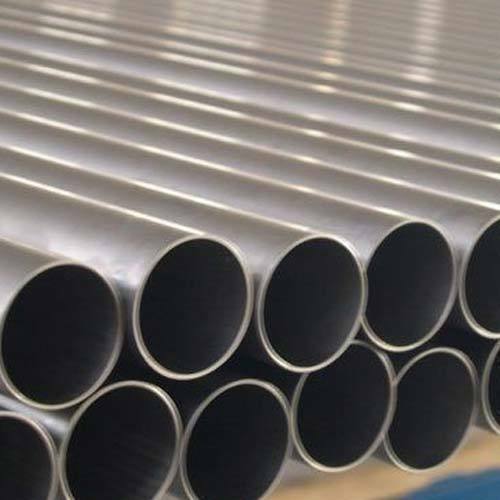 Aesteiron Steels Pvt Ltd, is one of the leading maufacturers of DIN 2463 X5CrNiMo1812 Tubes. 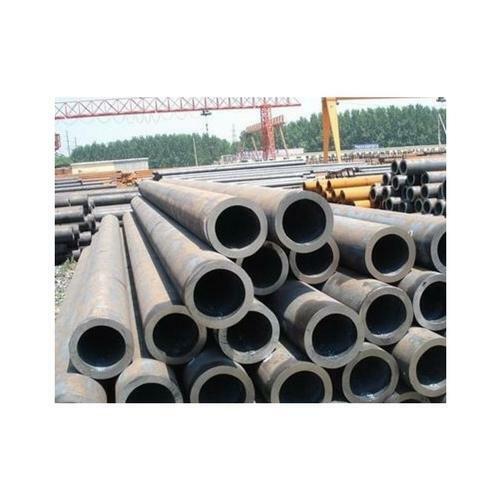 Aesteiron Steels Pvt Ltd, is one of the leading manufacturers of DIN 2463/ X5CrNi189 Tubes. 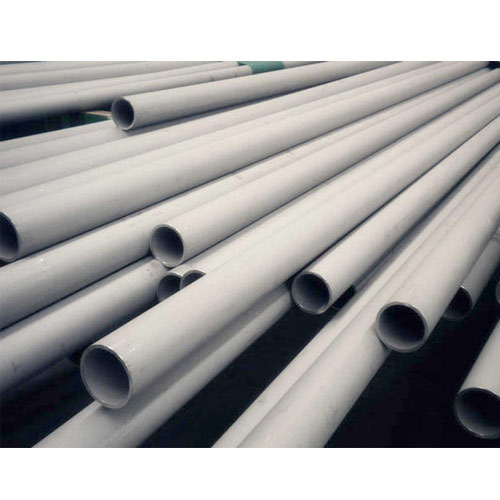 Aesteiron Steels Pvt Ltd, is one of the leading manufacturers of DIN 2463/ X5CrNiMo1810 Tubes. 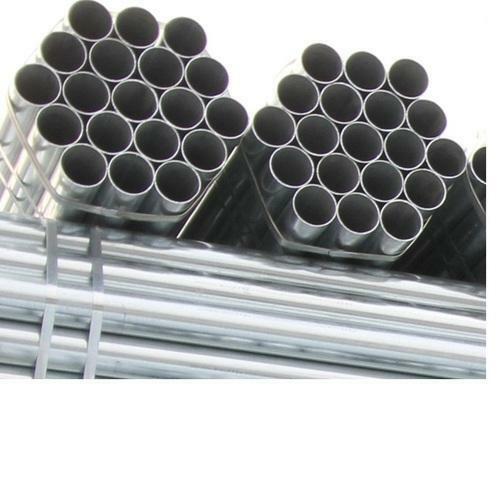 Aesteiron Steels Pvt Ltd, is one of the leading manufacturers of DIN 2463/ X5CrNiMo1812 Tubes. 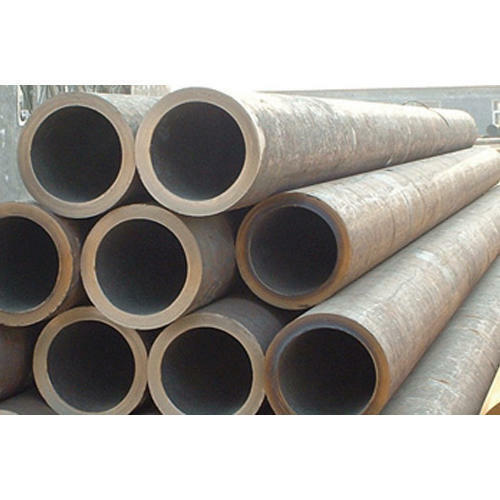 Aesteiron Steels Pvt Ltd, is one of the leading manufacturers of DIN 2916 Tube. 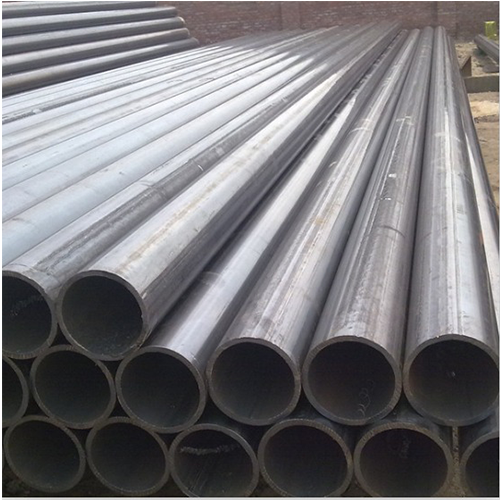 Aesteiron Steels Pvt Ltd, is one of the leading manufacturing companies of DIN 2394-2/ RSt28 Tubes. Aesteiron Steels Pvt Ltd, is one of the leading manufacturing companies of DIN 2395-2/ St52.3 Tubes. 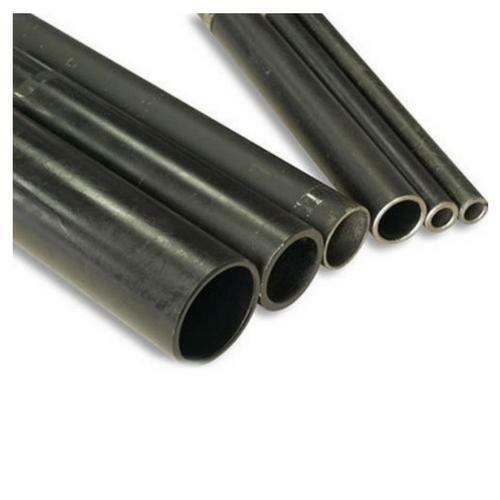 Aesteiron Steels Pvt Ltd, is one of the leading manufacturers of DIN 2450 Tube. 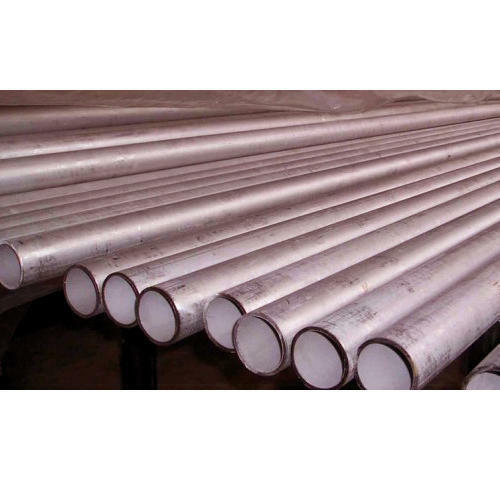 Aesteiron Steels Pvt Ltd, is one of the leading manufacturers of DIN 2917 Tubes. 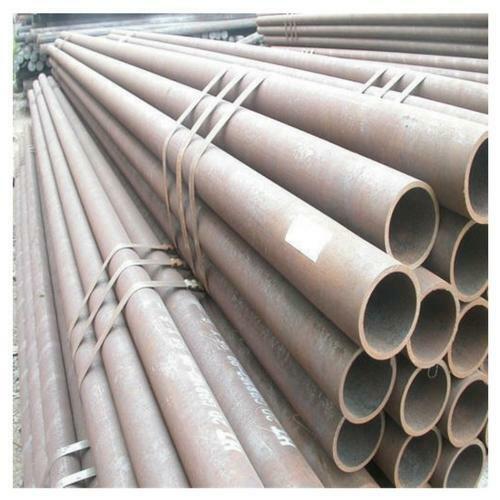 Aesteiron Steels Pvt Ltd, is one of the leading manufacturers of DIN 2441 Tube. 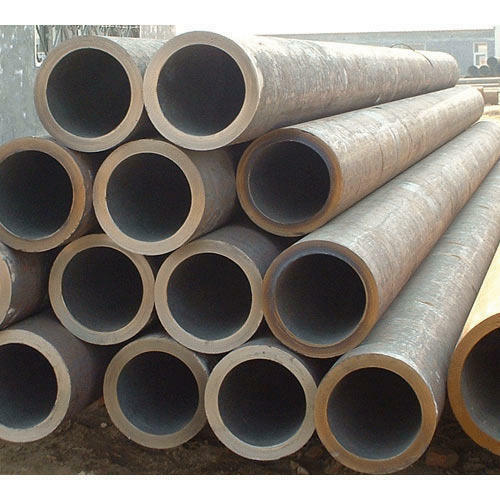 Aesteiron Steels Pvt Ltd, is one of the leading manufacturers of DIN 2458 Pipe & Tube. 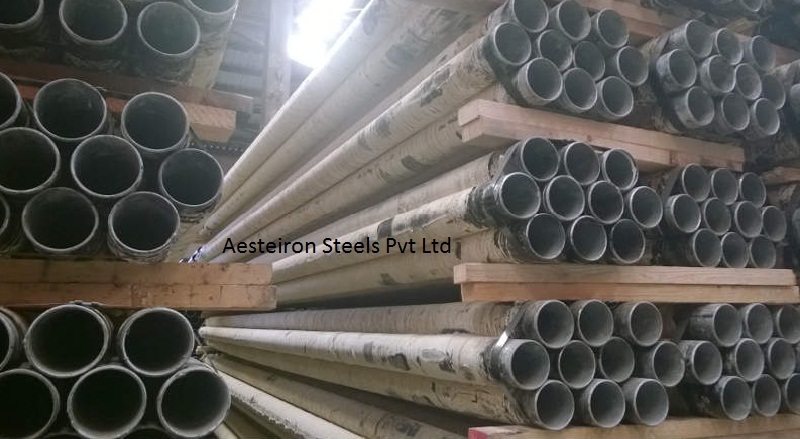 Aesteiron Steels Pvt Ltd, is one of the leading manufacturing companies of DIN 2394-2 USt28 Tube. Looking for “DIN 2394, 2395, 2402, 2403, 2413, 2440, 2441, 2444”?